Golden Age comic books are some of the most sought after comic books simply because they are the oldest and usually therefore the rarest and most valuable. And because they are so valuable, if you happen to be lucky enough to have some in your possession, of course you’ve thought about selling them. But with such valuable collectibles, the process of selling may seem daunting. While there are plenty of nuances to take into consideration when selling an asset as value as a Golden Age comic, it’s basically the same as selling any other comic book collection. The ultimate value of any collectible is simply how much someone else is willing to pay. Many things that you’re not really in control of can affect this, such as how the economy is doing and what else similar is available for sale at the same time. But there are also many variables you do control that can affect the value as well, such as the condition they’re in, how many potential buyers you can expose them to and where you ultimately decide to sell them. Even after taking those things into consideration, you may want to still get a professional comic book appraisal. Hopefully you’ve been storing your comic books correctly since you’ve owned them. If not, there’s no better time to start then right now. 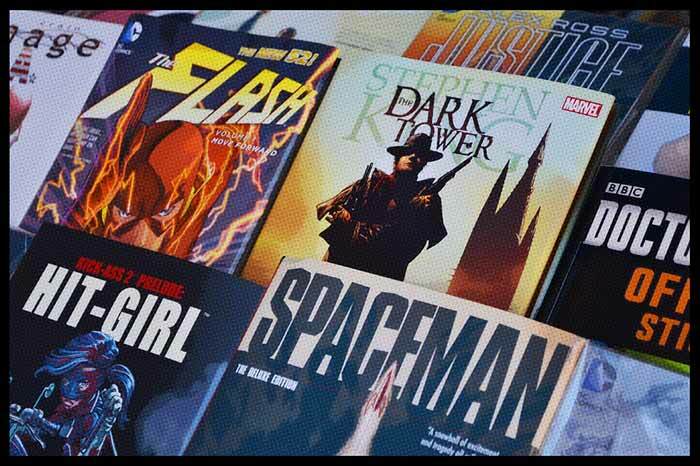 Storing comic books correctly serves two purposes: First, it helps preserve the value of your comic books by preventing unnecessary wear-and-tear and faster-than-normal aging on the paper and print. Second, it helps keep things organized so when you’re ready to sell you can take a quick and easy inventory of everything you own as well as easily take the necessary pictures. Deciding where to sell your Golden Age comic books is essentially the same calculation as deciding where to sell any other comic book collection, however since Golden Age comics are typically more valuable than the average comic book, you may come to much different conclusions on where to sell. The major decision that needs to be made when deciding where to sell comic books is deciding what’s more important to you– selling fast or selling for the most money possible. There is usually a trade-off here. If you want to sell them fast, then you need to accept that you may not get the best price possible. In this scenario, you’d want to sell to a local comic book store, local collectibles store or local pawn shop. On the plus side, you’ll be selling for cash on the spot. However since Golden Age comics are valuable, you’ll probably want to maximize that selling price. In that case, you’ll want to try and get in front of as many buyers as possible. This means considering selling on Craigslist, selling on eBay or selling to an experienced comic books broker. If you sell your comics to Sparkle City Comics, you don’t have to choose between selling fast, selling for cash and selling for top dollar. We buy millions of dollars worth of comics each year because we offer the best prices, make the transaction as easy as possible regardless of where you’re located and we pay cash on the spot. Interested in selling your comic books to us? Give us a call at 800-743-9205 or fill out our seller inquiry form with your information and we will get back to you as soon as possible!